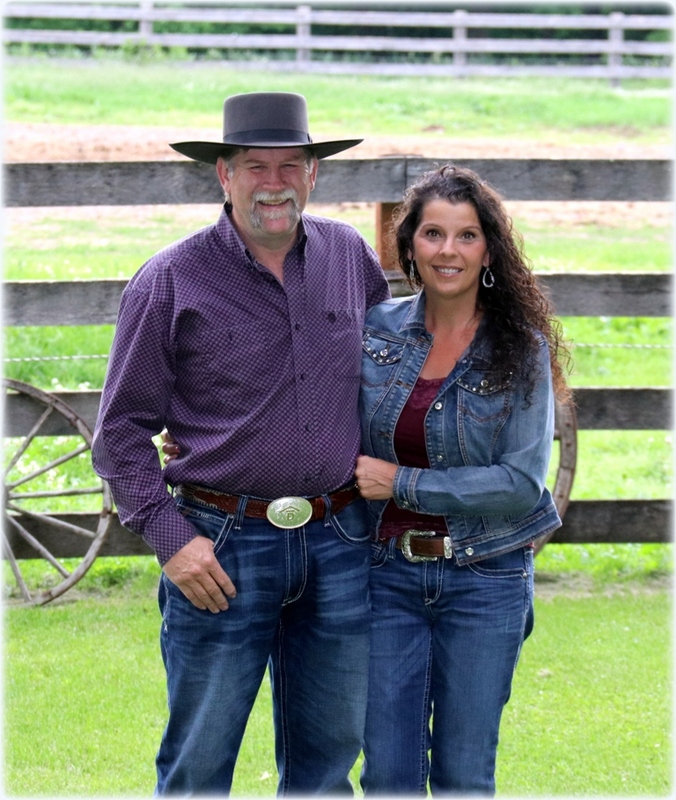 Welcome, I'm Sue Olson, founder and owner of Ranch Life Naturals, pictured with my husband, Derrick Olson, who I’m blessed to share this life with. I'm so happy you found us. Making a difference in your life, and the horses and dogs you love, is important to me. Our products are made with natural ingredients for a healthier lifestyle, right here in the U.S. My dream of bringing Ranch Life Naturals to life had been a vision for quite a few years. Raising Morgan horses and sharing our life with 3 Border Collies, we saw a need for these natural products to offer a better lifestyle. In 2017 our journey started with a custom formulation lab that uses natural and organic ingredients and we began developing products. 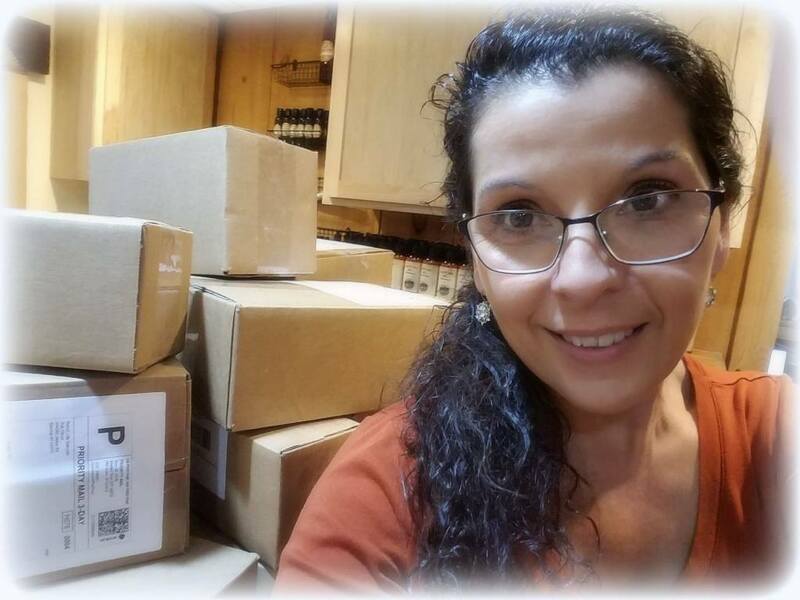 We opened our on-line store based here at our ranch in May of 2018 and I am humbly overwhelmed at the success. It is you, our customer, who makes Ranch Life Naturals grow through your continued support and the success stories you share. We personally fill every container with care and love just for you. These products are not mass produced. They are hand made with care in small batches, so if items are out of stock, please know we are doing our very best to make products available to you. Enjoy your shopping experience and treat yourself, your horse or your dog to something special! Treat a friend, try something new and we would love for you to become a fan! Developing Ranch Life Naturals has pushed me to strive for the best products possible, to never give up and live life with passion. Life has so much to offer when you believe in yourself, follow your dream and enjoy the ride. Everything you find through the pages of our ranch store are products we use and love here at our ranch. Thank you for your interest in our product line and we look forward to doing business with you and making a difference in your life, and the horses and dogs you love. 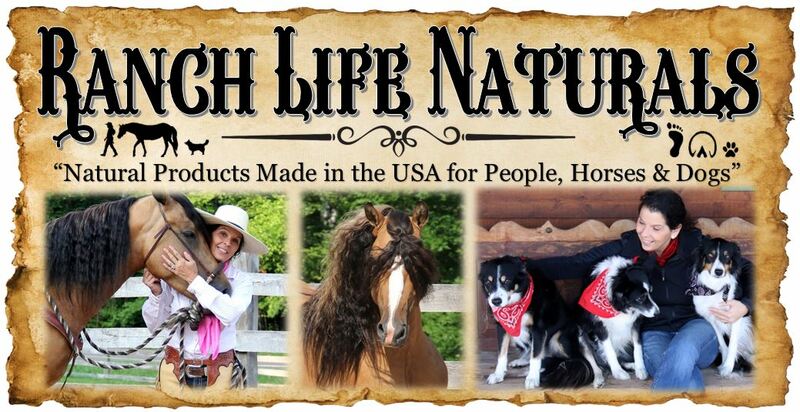 "Ranch Life Naturals is handmade with care in the USA and harnessing the power of nature with unique blends of oils and botanicals creating natural hair and skin care products made for you, your horses and dogs who work hard and play hard. We also offer natural wholesome Ranch Dog & Horse treats along with a custom Horse Herb Allergy blend that offers results." Home of the Natural Original Skin Repair No. 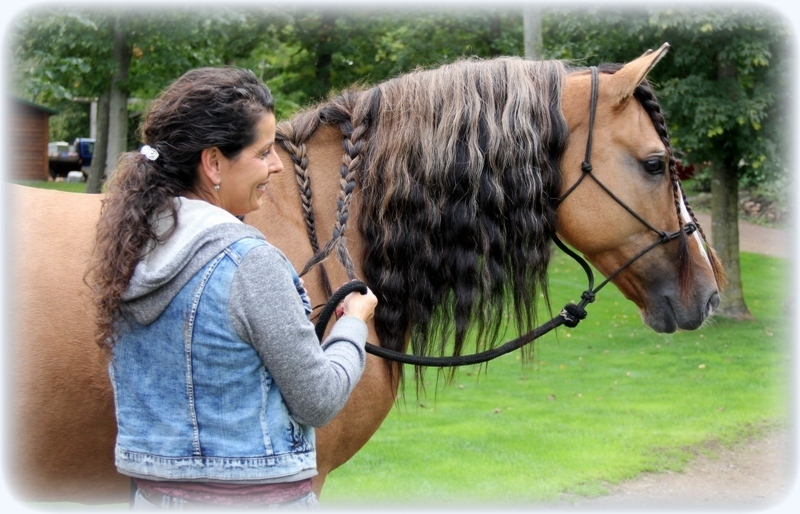 01, to calm & repair a variety of skin irritations for people, horses and dogs. The Skin & Hair product are all human grade and we strive for as natural as possible using naturally derived plant based ingredients. Handmade with care in small batches right here in the USA. Environmentally friendly and cruelty free products that are responsibly and sustainably sourced. 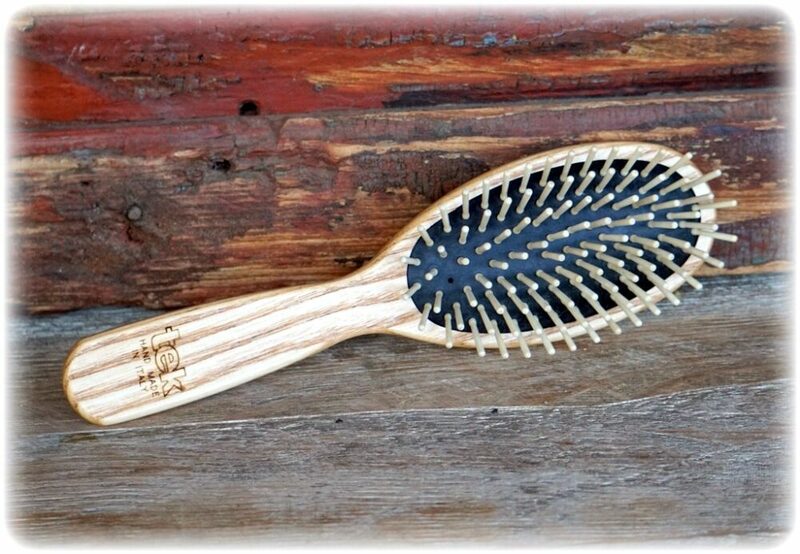 Our brushes and combs are handmade by artisans in Sweden and Italy with old world craftsmanship. Our Ranch Treats for horses, dogs and cats are made in a USA bakery with natural ingredients.